What have been your favorite links/comments that you have found on gawker? We were sharing arts links earlier and I have another one, Cross Connect Magazine. Also Wander, daily landscapes of tumblr. As for the gawkerverse, I am greatly enjoying the new Jezebel vertical, Millihelen. This article by Madeleine Davies made me laugh—I think she's really funny too. I should have mentioned her when I was talking about my gawkerverse faves. And Paleofuture had this very cool story about Visions of Tomorrow. 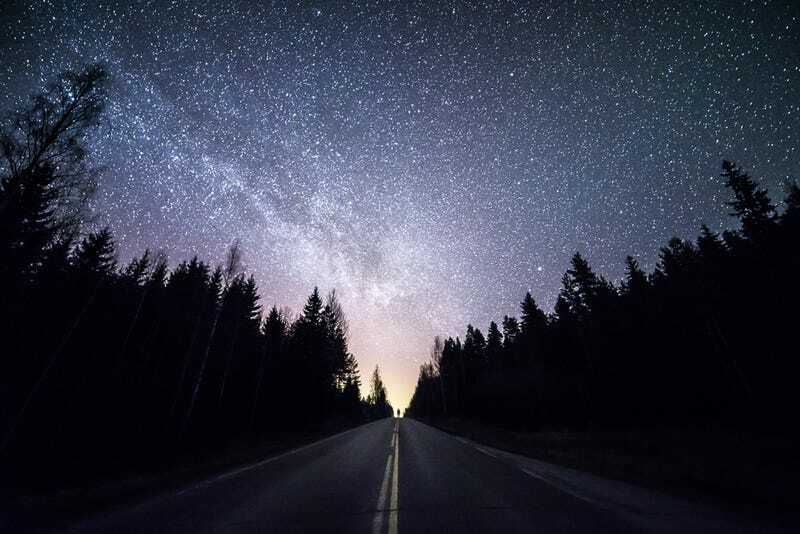 The picture above is from Mikko Lagerstedt, whose work I love so much, I am considering buying a print. What do you think? Tell me your favorite links and comments!